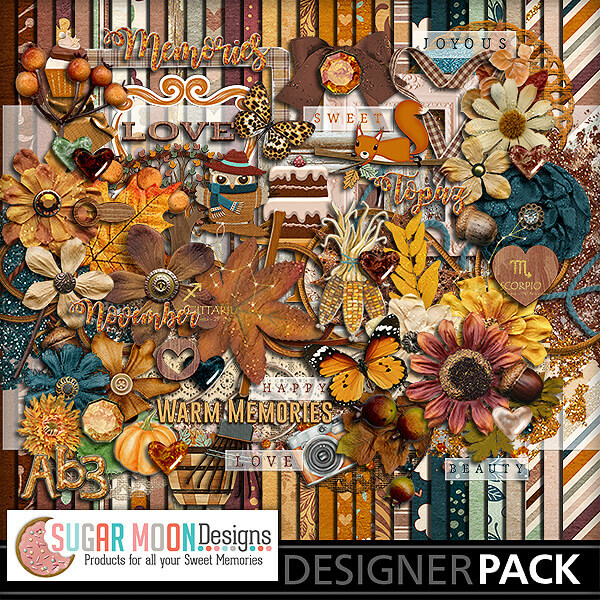 Hello and welcome to the November MyMemories Blog Train! Wow! The year and this series are winding down! I was nervous about attempting it because I didn’t know if I could sustain the theme throughout a whole year, but yay! I’ve been able to keep it up, and I think each month has really turned out beautiful! I’m actually going to miss working on these next year! I don’t know what I’ll do for a follow up in 2019 – if anyone has any suggestions, I’m all ears! So for my second to last kit, the November Topaz, I don’t think you’re going to be disappointed. I love these colors, and as one of my CT said, she’s a sucker for the dark earth tones and this kit really delivers! 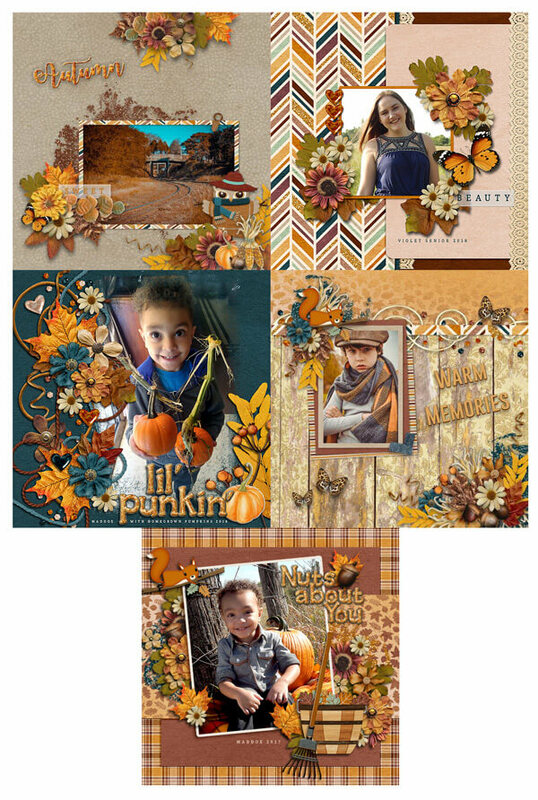 Check out these amazing layouts! Wait! One More New Release! 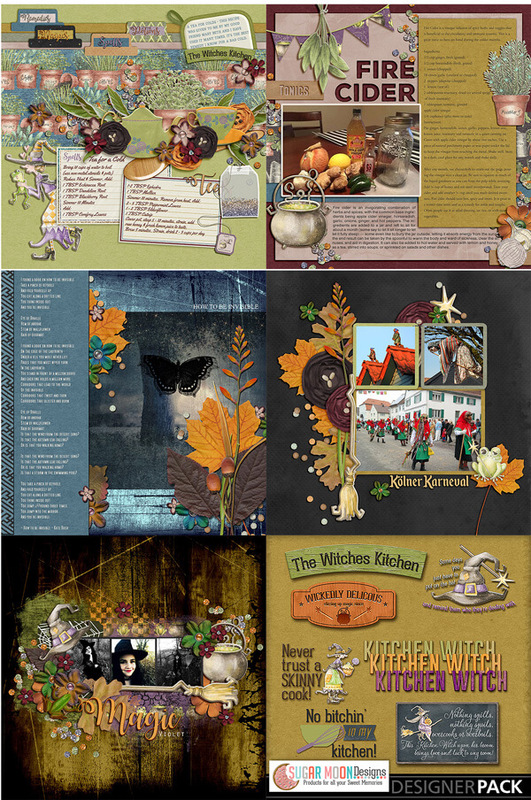 A Kitchen Witch is a Witch who focuses their magical practice on the home and hearth and uses things commonly found in the kitchen as magical tools. Her presence in the kitchen is said to bring good luck and to prevent kitchen disasters, such as burnt food and pots boiling over as well as to inspire creativity in the cook. 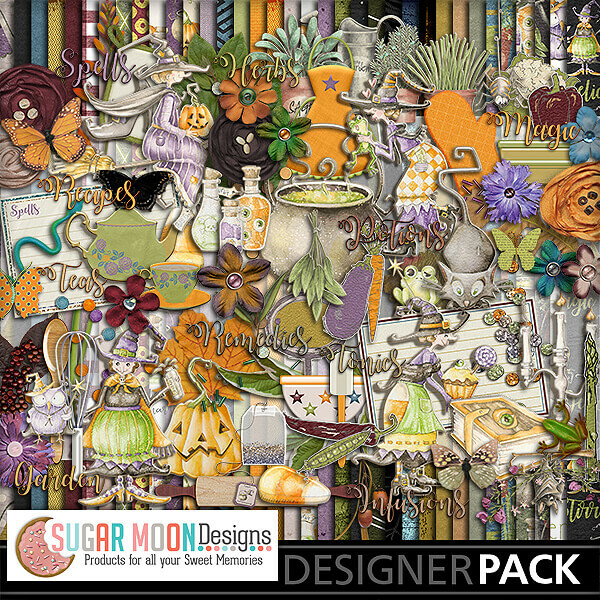 Grab this kit and whip up some magic all your own! Now for the Blog Train! 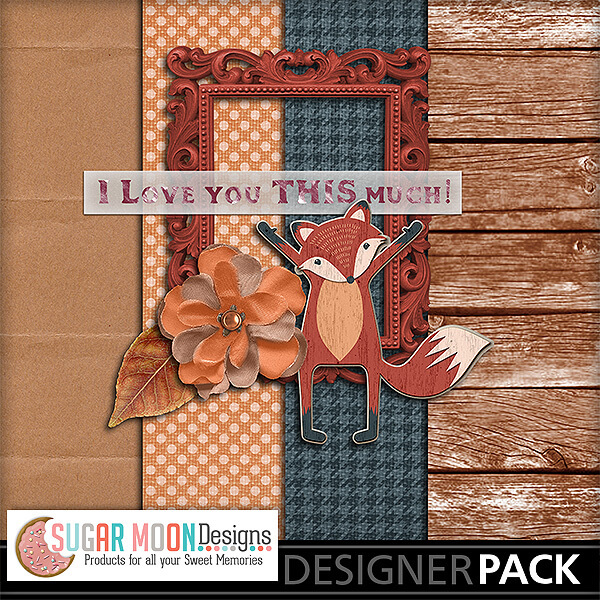 Here’s a gift for you – to show you how much I love you all! My contribution to the MyMemories Blog Train! I hope you like it! Just click on the image to go to the FREE download! And here is the rest of the blog train stops! Enjoy!! Большое спасибо за прекрасный набор! Thank you for sharing your creation — a beautiful contribution to the blog train! thanks!! Use Code STMMMS42122 for $10.00 off!! This tea is some of the best tasting tea I've ever drank! 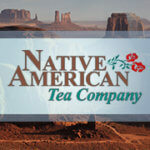 It's all natural and and 5% of the Native American Tea Company’s profits are dedicated to Sitting Bull College for scholarships.